Economic position was the basis of the struggle for Bulgarian enlightenment and national church. The battle for supremacy in Plovdiv was between Bulgarians and Greeks. 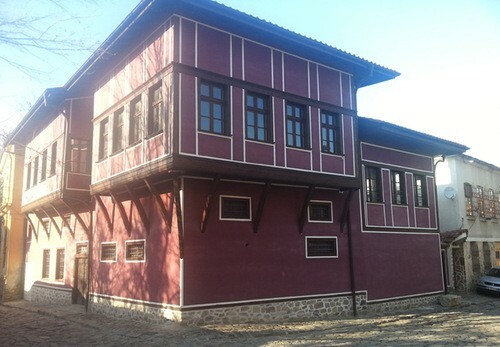 Due to the huge resistance of the Greeks, the first attempts for the opening of a Bulgarian school in the 30s of XIX century were unsuccessful and the true realization of the idea was reached in 1850 with the opening of a class school. It was intended to accept students from the Plovdiv region and therefore was named Diocesan school St. St. Cyril and Methodius. The holiday of the Holy Brothers Cyril and Methodius in 1856 was first celebrated there and two years later it received the bounds of a national holiday for the Bulgarian lands. With the school are related the major Renaissance figures Nayden Gerov and Yoakim Gruev. 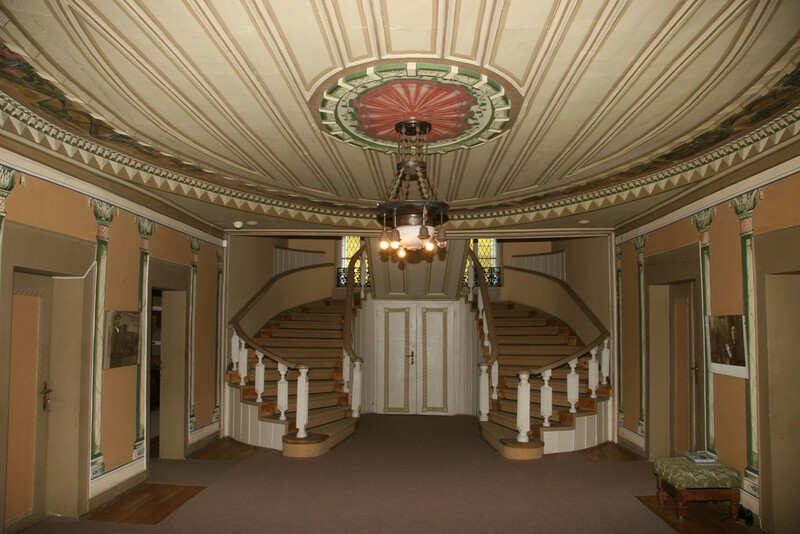 It quickly became a real center of the new Bulgarian education. 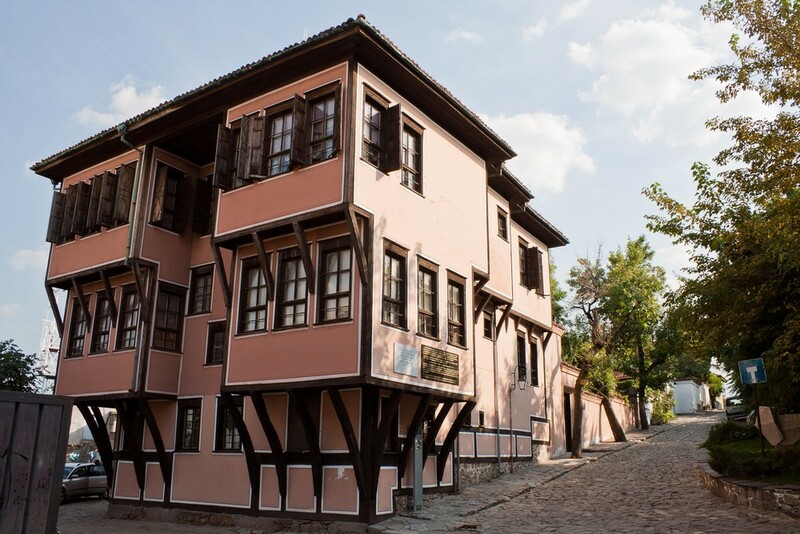 The great merit of Plovdiv for the Bulgarian enlightenment is the transformation of the city into а literary center. 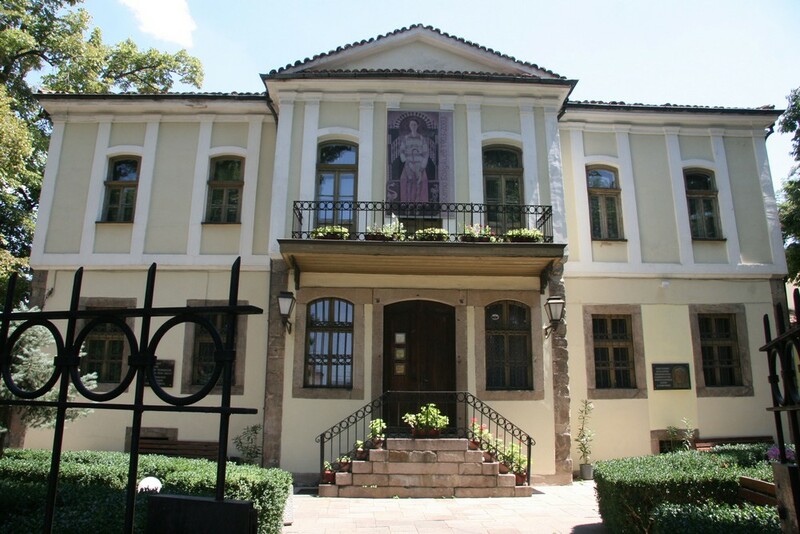 In 1855, the founder of the modern Bulgarian publishing Hristo G. Danov started his activities in Plovdiv and together with Dragan Manchov they formed the basis of the textbooks and school appliances for the new Bulgarian education. Through their bookstores in Rousse, Svishtov, Veles and Ceres they sprayed the power of knowledge throughout the whole country. 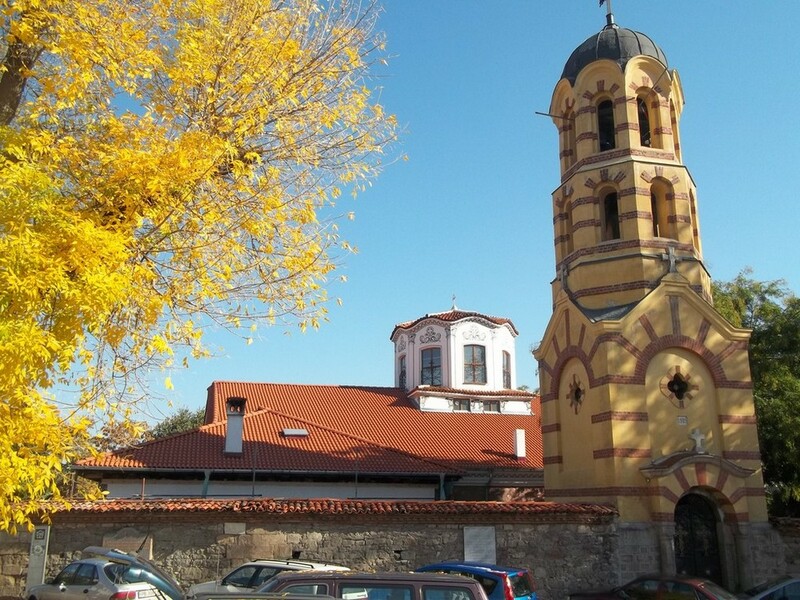 After the Peace of Adrianople in 1829, a process of an extensive construction of new Orthodox churches began. 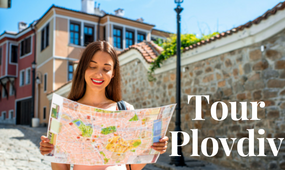 Only in Plovdiv, thirteen new churches were built from the ground up by 1856. The contributors were mostly Bulgarians. 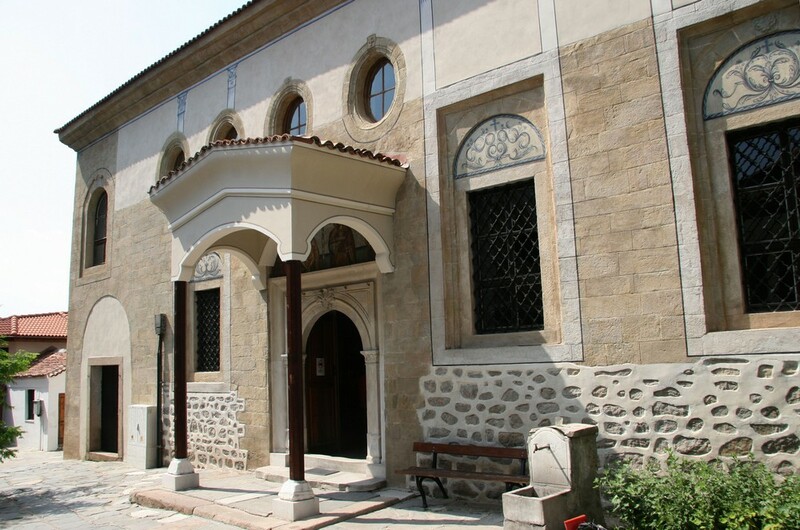 In the ‘30s the Catholics of Plovdiv were built their own temple, and in 1861 the Catholic bishop, Andrea Canova, built the largest Catholic Church in the Ottoman Empire – St. King Ludwig Episcopal Cathedral. 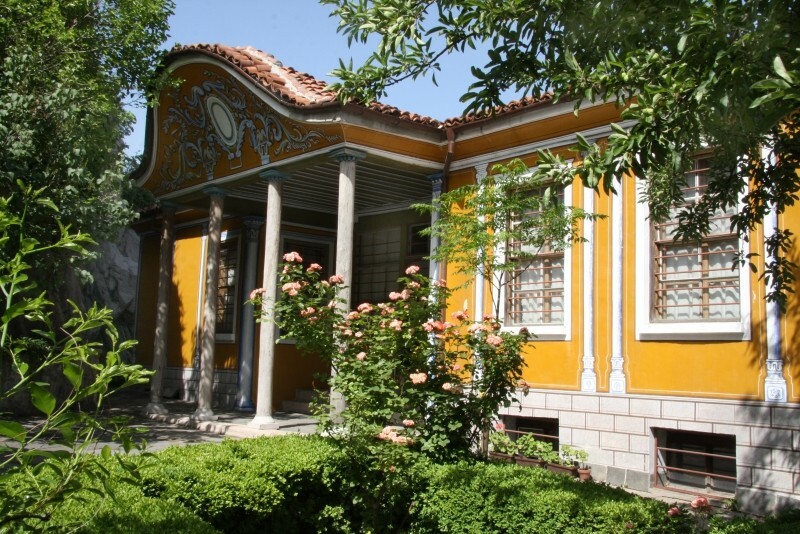 Plovdiv temples are the work of Bulgarian masters from the famous Bratsigovo School. 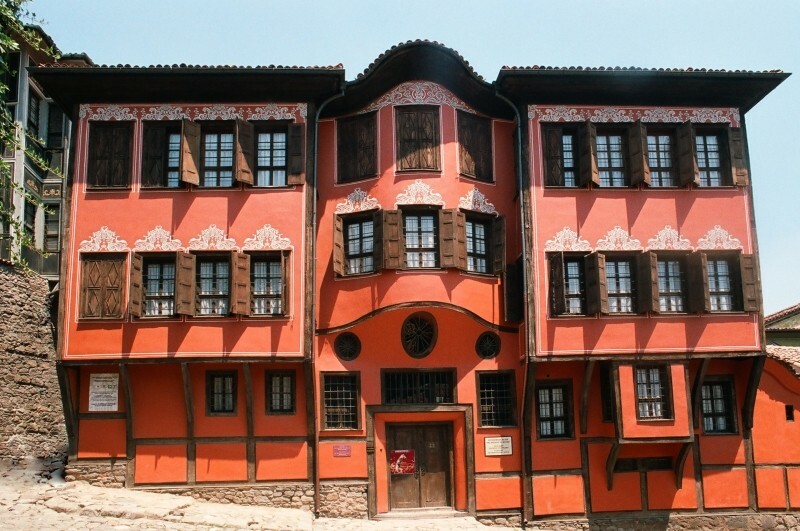 They are the builders of the phenomenon of our Renaissance architecture – Plovdiv symmetrical house from the Revival. 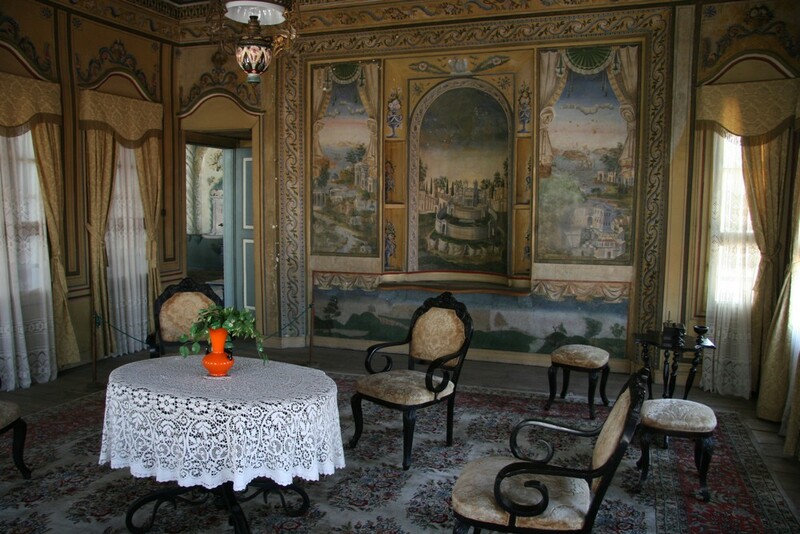 Even today the houses of Argir Koyumdzhioglu, Dimitar Georgiadi, Georgi Mavridi, Hadzhi Dragan Kaloferetsa, and others evoke admiration. In the middle of XIX century Plovdiv took a leading position in the final phase of the ecclesiastical and national struggle. The open clash of Bulgarians and Greeks was settled on 20 December 1859, when the Bulgarians forcibly invaded the St. Mary temple and liquidated all Greek presence there forever. This victory heralded the time of the historic “Bulgarian Easter,” which laid the foundations of an independent Bulgarian church. In 1861 Dr. Stoyan Chomakov was sent to Constantinople as a permanent representative and up until the Liberation he established himself as one of the most prominent leaders and ideologues in the movement for national church. 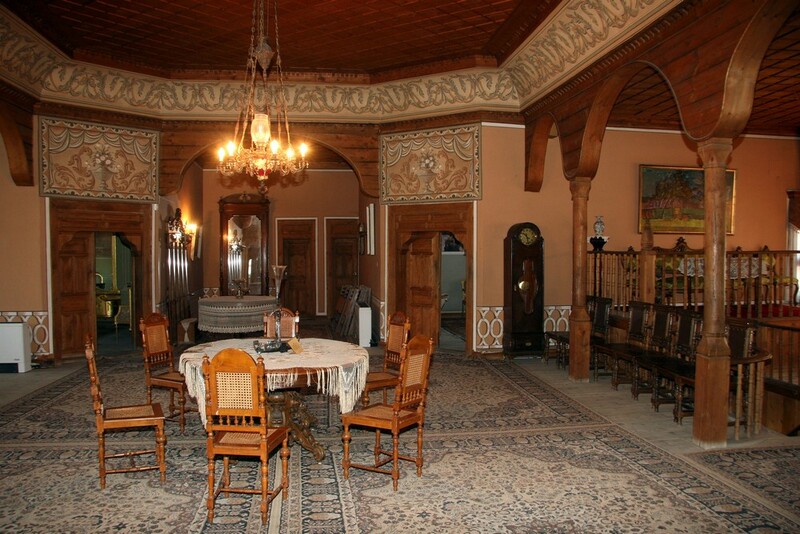 In the epic on the April Uprising of 1876, the Plovdiv region occupies a respectable place. 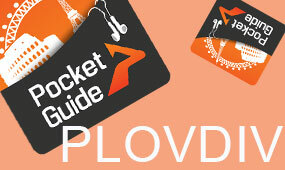 Originally Plovdiv was the center of Fourth revolutionary district, but later Panagurishte was appointed. Upon the arrival of the “blood letter” in Plovdiv on April 22, 1876, Dimitar Sveshtarov and Kocho Chestimenski set their shops at Uzun Charshia on fire but failed to spread a fire in the city. In their rancor, the Ottoman authorities carried out ​​unprecedented massacres and pogroms. 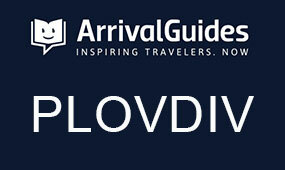 Plovdiv was turned into a huge prison for hundreds of Bulgarians. The Old Bridge and the main street, Uzun Charshia, became an endless forest of gallows, on which hundreds of Bulgarians were hung without trial. The outraged European public sent emissaries – Prince Alexey Tseretelev, Eugene Schuyler, Januarius McGahan to witness the tragic massacre of the population in Thrace. The American missionary, Lady Emily Strangford, gained distinction with assiduous charity she did in the region. In 1877 the Russian forces crossed the Danube and started military actions. The front detachment of General Gurko advanced on the south of Stara Planina (Old Mountains). The most eager revolutionaries from Plovdiv region gathered an armed squad headed by the benefactor and public figure Dusho Hadzhidekov, which set off for Stara Zagora. The detachment was defeated near Chirpan, and after the withdrawal of General Gurko’s army, hard times dawned again on the settlements in Plovdiv region. Kalofer, Karlovo, Sopot and dozens of other villages were burned to the grounds and much of the population was killed just months before the Liberation. In late December, 1877 and early January, 1878 the detachment of General Kartsov liberated Klisura, Karlovo, Sopot, Kalofer. The last combat-effective Turkish troops under the command of Suleiman Pasha were concentrated in Plovdiv. General Gurko’s detachment is against them. A decisive battle for the Liberation of the largest city in Bulgarian lands was about to set off. 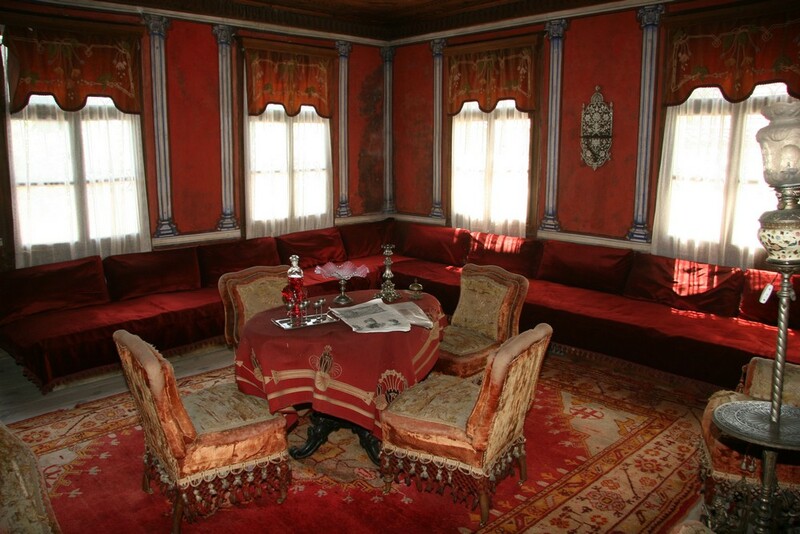 The foreign consuls begged Suleiman Pasha to have mercy for the centuries-old city. 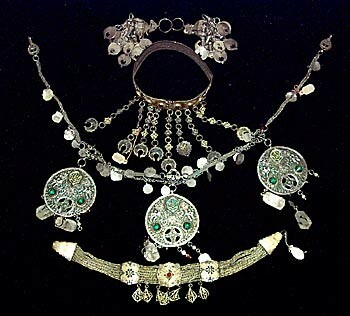 As a response, he armed the Muslim population and pogroms began in Uzun Charshia. 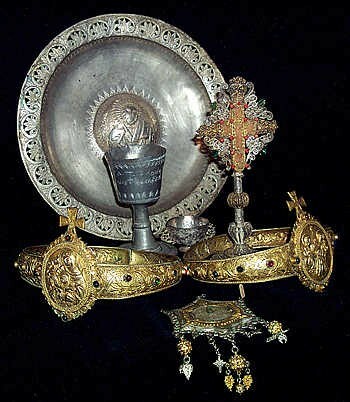 With the help of French consul Boase, the Christians also received weapons and organized patrols. General Gurko observed the first fires in the city and sent Captain Alexander Burago with a squadron of 63 dragoons on the scout in Plovdiv. After a few skirmishes they rushed into the city and managed to deceive the Turkish command about their numbers. Suleiman Pasha ordered a withdrawal and on January 16, 1878 Plovdiv woke up free. Outraged, the defeated Turks brought out from Tashkapia prison 123 Bulgarians and killed them in the Ostromila area, south of the city.